"Liz’s pregnancy Pilates classes are the perfect antidote to the aches and pains that accompany the physical changes that occur over the course of growing a human! Not only have I experienced a reduction in pelvic and back pain, but I also know that strengthening my pelvic floor is a vital investment to make now, for life after childbirth. Taking the time to work on stretching and building strength ensures a happier mom-to-be, and the time for guided relaxation allows one to connect with the new life and the changes ahead. I look forward to continuing my pilates journey with Liz in her postnatal Pilates classes!" "I had pelvic girdle pain (PGP) in pregnancy and was keen to find a pregnacy Pilates class with a teacher that really understood the condition. I was delighted to find Liz's class and feel it really helped me maintain my strength and mobility throughout the pregnancy. I found Liz's classes friendly, fun and a great work out, whilst still being safe for those with back and pelvic issues. I would highly recommend the class to other pregnant ladies." "I heard about Liz’s postnatal Backs & Bumps classes from a friend and I'm very pleased that I signed up! I started classes when my daughter was 6 weeks in a bid to get some strength back into my body and Liz really focuses on the key areas that Mums struggle with, it certainly helped my back and shoulders. I had a section so Liz always made sure that the level of exercise was correct to ensure the best recovery. As a new mum there are not many exercise classes that you can take your baby to so this Pilates course has been great - if your baby needs a feed or cuddle it's fine and everyone understands as they are all in the same boat! I would recommend this class to anyone new mum that wants to do mid to low level exercise in a stress free environment." "Thank you for all your help. Its amazing what a mental drag it is when the pelvic floor is not working. I have sat in the loos at the gym and cried when my pelvic floor let me down whilst on the treadmill. Its so demoralising, but now I feel stronger both mentally and physically." "Liz is amazing! I went to her for a Mummy MOT two years after the birth of my daughter. I had suffered with hip pain during my pregnancy which continued after the birth. I had tried everything and seen various doctors and osteopaths, I was getting a bit desperate to be pain free. Liz put me at ease as soon as I met with her, she is so friendly and chatty. After three sessions I am completely pain free and able to exercise again. I only wish I had been to see Liz earlier! I have recommended her to so many friends ...I can't praise her highly enough." "After my baby boy was delivered by cesarean last year I was left feeling really confused by which exercises I could or couldn’t do after the 6 week check, particularly as I had a slight separation of the stomach muscles. I came across Liz’s website and saw a ‘Mummy MOT’ which I booked - and I am so glad I did. Liz was fantastic! She instantly put me at ease and completed a very thorough assessment which gave me confidence in the exercises I was able to do. I would definitely recommend liz's Mummy MOT to any mum!" Thanks so much for fitting me in last minute- and your thorough examination, treatment and helpful explanations about all this back pain stuff. It really helped to feel properly listened to and to be given tangible advice. My muscles are feeling more relaxed already! Liz has been an absolute inspiration and really excellent instructor right from the beginning when I attended a Mummy MOT and subsequent postnatal pilates. I had a lot of confidence in her as she is a registered physio, therefore assessing ad helping me a great deal with a chronic back condition. Liz was very easy to talk to, brilliant teacher, and wonderful with the babies too! My strength and flexibility improved with her classes, and it was also a lovely way to unwind. I would highly recommend her to anybody. The outcome is better than I ever could have hoped for, not only is my pelvic floor better but my back pain of 20 years has gone! I had an accident as a teenager resulting in several cracked vertebrae. Consequently, I suffered from back pain almost constantly and 2 pregnancies made it worse. 2 babies later and my pelvic floor needed some work, I didn’t want to put up with issues revolving around continence. 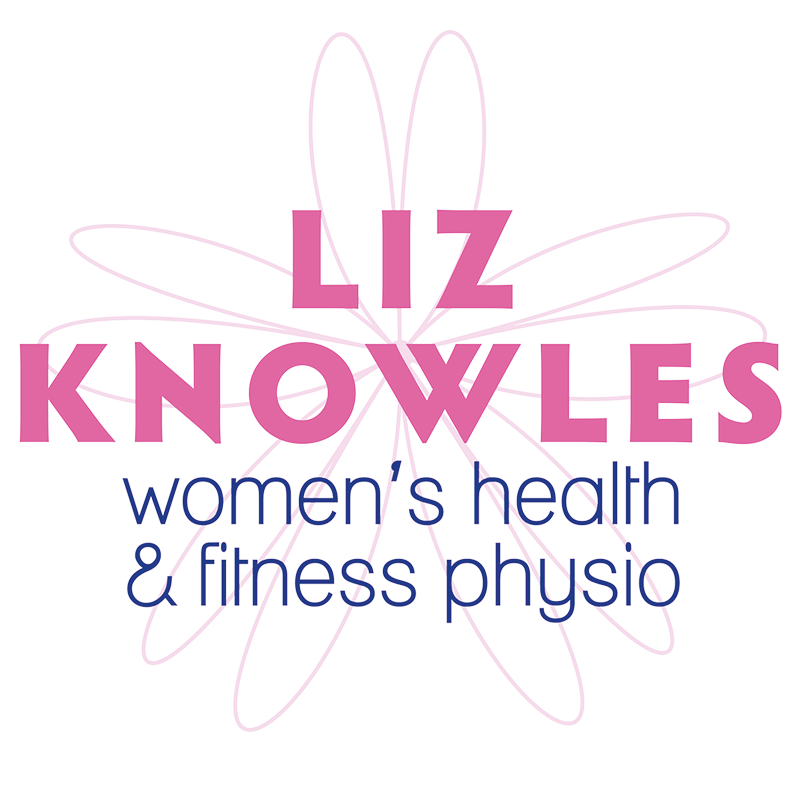 Liz’s pilates classes were recommended to me and I particularly liked the fact Liz is a womens health physio. She instinctively knew when I was struggling and would tailor an exercise so I’d gain maximum benefit. My advice is to seek advice from a specialist physiotherapist. Normal doesn’t need to be leaking and pain just because you’ve had children.